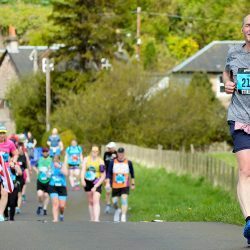 Kris Jones is an international orienteer and he had no trouble in plotting the quickest route to the senior men’s Lindsays Scottish National Cross Country Championships title in Falkirk on Saturday. In glorious late winter sunshine and with the Callander Park venue providing a splendid backdrop to the action, the man who finished second to Callum Hawkins 12 months ago convincingly went one better this time around. The Dundee Hawkhill Harrier came home ahead of Shettleston’s Lachlan Oates, with Andy Douglas of Inverclyde third. 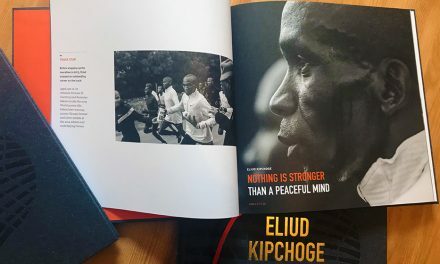 Jones recovered from finding himself stuck much further back in the field than he would have liked at the start and soon moved his way to the head of affairs on the 10km course. His off-road prowess came to the fore on some of the shorter, sharper climbs and the Welshman’s grin was understandably broad as he broke the finishing tape in 33:05, 24 seconds ahead of Oates. Jones, who will now race the Big Half in London next weekend, was delighted to have taken his cross-country opportunity with both hands. 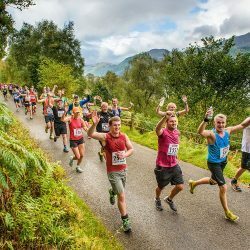 “The conditions were completely different from last year and it was a completely different race,” he said in reference to the 2017 event, which was extremely muddy and wet. “Last year Callum hit the front and said ‘come on boys’ and everyone went ‘nah, you’re alright’ so it was good fun (this time)! 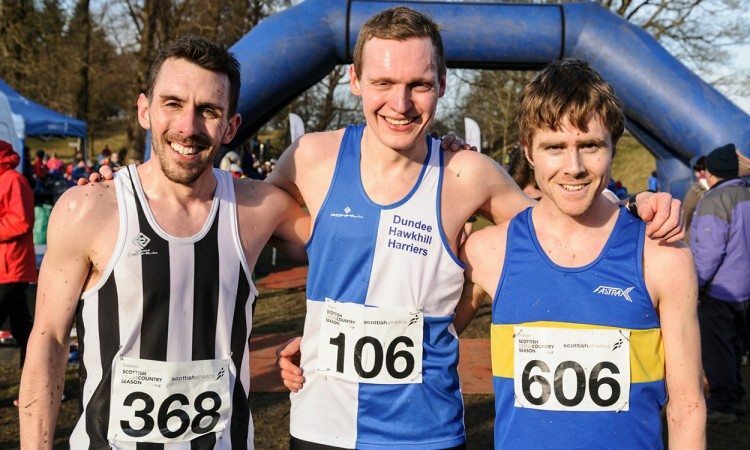 The team honours went to Central AC for a record-equalling eighth consecutive year after they beat Corstorphine and Shettleston Harriers to the top of the podium. 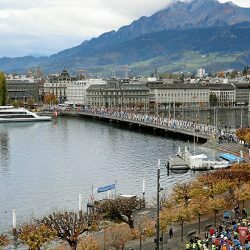 The senior women’s race, which is also contested over 10km like the men, also produced a convincing winner in the shape of British international Mhairi Maclennan, who has had a cross-country season to remember. Running for Edinburgh University Hare and Hounds – winners of a grand total of two individual gold medals, two silver and three bronze, as well as two golds and one silver in the team standings on the day – the European cross country under-23 team gold medallist finished ahead of team-mate Steph Pennycook after the pair had put clear daylight between themselves and the chasing pack. 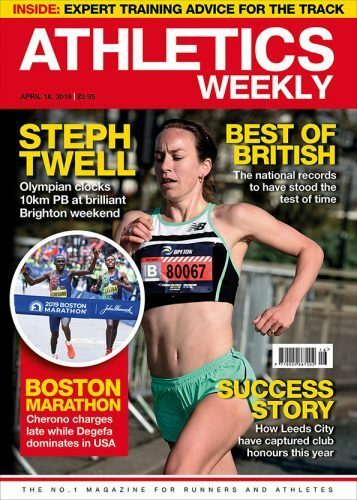 In her own words, Maclennan realised ‘a dream’ when earning her first British vest in Slovakia and also recently won the North of England championships, running for Morpeth. 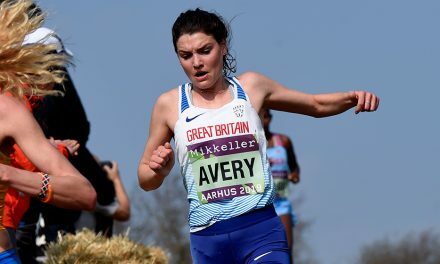 Her first Scottish title has capped a brilliant return from injury for the 22-year-old and now she and her coach John Lees, whose training group was very much to the fore in Falkirk, will look at 10,000m and 5000m options for the track this summer. “I am absolutely thrilled to win a senior National title for the first time and take the gold medal,” said Maclennan, after clocking 37.49, winning by 11 seconds. “It has been a dream year for me – after a lot of injury and frustration for the early part of 2017. 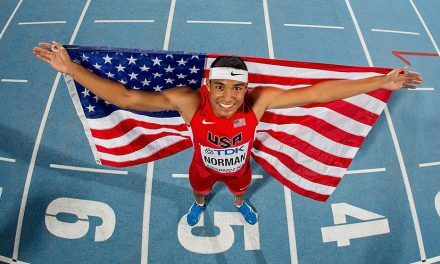 I sat down with my coach in the summer and he asked me what I wanted to achieve from my athletics. I told him that I’d love to make the GB and NI selection at under-23 level for the Euro Cross in Slovakia. He said ‘Right, let’s make that happen’ and I wondered if I believed him! “I didn’t do any track, just put in a lot of work that we thought would help with cross country. I ran well at Liverpool to make the selection and then went over to Samorin and finished fourth of the six British girls in the selection. Edinburgh University took the team gold after a tight battle with Shettleston and Fife. 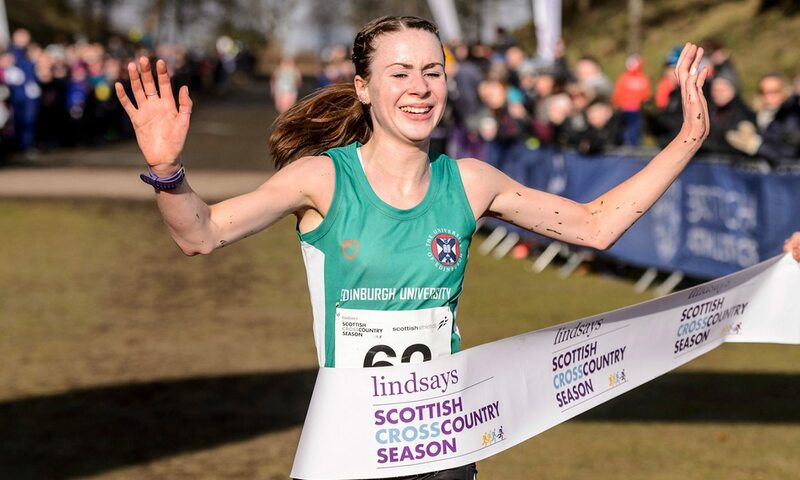 There was further success for the University side from the Scottish capital in the under-20 women’s race which went to Anna MacFadyen, who led home a 1-2-3 over the 7.5km course as she was followed by Laura Stark and Naomi Lang. MacFadyen, who competed for Britain at last year’s IAAF World Cross Country Championships and was silver medallist in Falkirk 12 months ago, only had her first race since returning from injury at the recent BUCS championships but produced an impressive performance to win by eight seconds on the 7.5km course and help secure the team title, with Glasgow University second and Central AC third. In the under-20 men’s race it was Glasgow University’s turn to stand out. 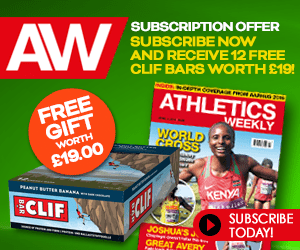 Sol Sweeney, the Scottish indoor 3000m champion who trains with Laura Muir and under the guidance of Andy Young, was impressive in winning by 19 seconds from team-mate Tristan Rees. Edinburgh AC’s Freddie Carcas was third. Glasgow University took the team title ahead of Edinburgh University and Edinburgh AC. In the under-17 men’s race, Cameron Wright of Kilbarchan charged home on the 6km route ahead of Lasswade’s Christian Graham and Giffnock North’s Calum Young. Kilbarchan were team champions, too, with Central AC second and Giffnock North third. For the women, Eloise Walker – winner of the recent under-20 race at the British Cross Challenge in Antrim – added to her highlights reel by taking victory. She finished ahead of Team East Lothian’s Cera Gemmell, with Livingston’s Sarah Calvert third. Giffnock North took the team title ahead of Inverclyde and Kirkintilloch Olympians. Jack Patton’s fine cross country season continued, too, as he added the under-15 National title to the Inter-District crown he took in Edinburgh earlier this year. 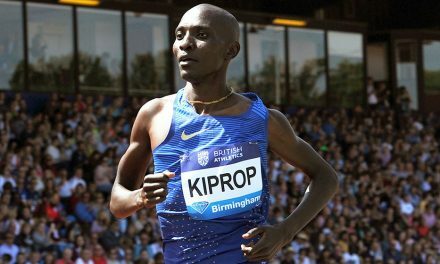 The Kilbarchan athlete, trained by Robert Hawkins, was six seconds ahead of Edinburgh’s Hugh Morrow and David Addison of Corstorphine over the 4.1km course. 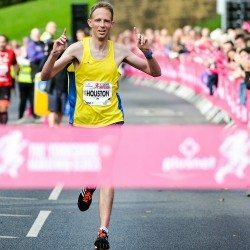 Giffnock North were team champions, ahead of Inverness Harriers and Cambuslang Harriers. For the girls, Lily Jane Evans-Haggerty of Victoria Park Glasgow was clear winner as she finished 10 seconds ahead of Fife’s Anna Hedley, with Anya MacLean of Garscube in third. Giffnock North were girls team champions, too, Kilbarchan were second and Garscube third. The under-13 girls had got the action-packed day underway. The first athlete to be crowned a champion at the 2018 championships was Katie Johnson of Edinburgh AC athlete after she beat Victoria Park Glasgow’s Valencia Wright and Anya Morrison of East Sutherland over 3.1km. The team prize went to Giffnock North ahead of Fife, with Falkirk Victoria third. In the boys’ race, Angus Wright of Team East Lothian was crowned champion after his win over Edinburgh’s Ross Dewar and Ewan Christie of Gala Harriers. Team champions were Cambuslang Harriers, with Inverness second and Victoria Park Glasgow third.